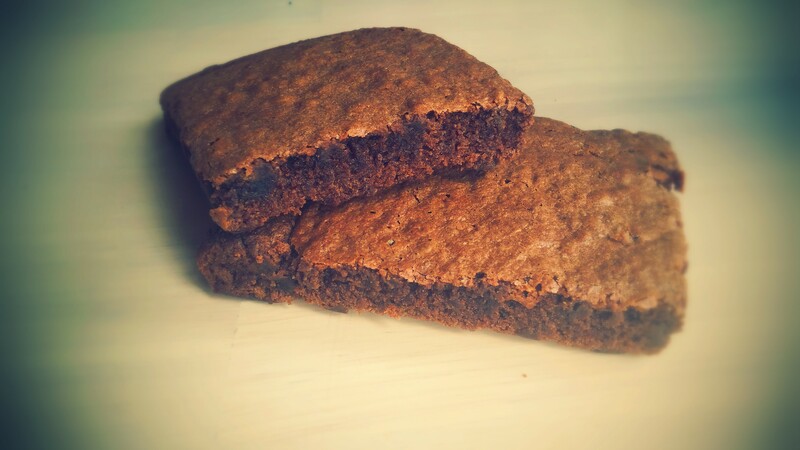 A favorite among many, these dark chocolate brownies are very potent! They are made from an indica-dominant hybrid that will leave you feeling weightless but couch locked for hours. Each brownie is labeled with ingredients and THC content. We recommend that even the most experienced patients try only half the brownie, and wait about 1.5 hours before deciding to consume the rest. These cookies will even blow away the cookie monster himself! 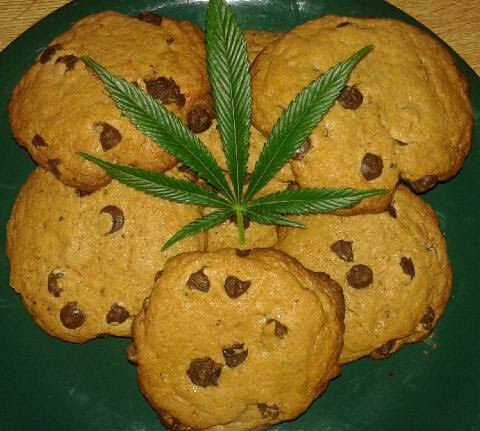 Made from an indica-dominant hybrid, and a secret home made chocolate chip cookie recipe, these cookies will leave your mouth watering for more after the first bite! But be careful not to eat too much too fast because of its high THC content. We recommend eating only one cookie and waiting an hour before deciding to eat any more.